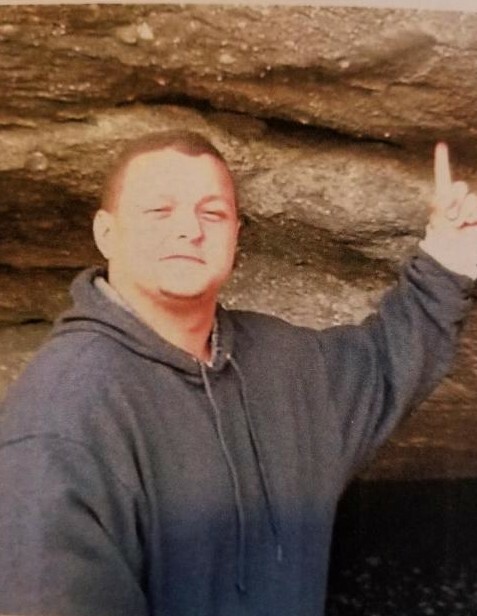 LENOIR - Mr. Thomas "Tommy" Frank Osborne, age 37, passed away Wednesday, January 16, 2019 at Frye Regional Medical Center in Hickory. Thomas is predeceased by his mother, the late Esther Osborne. He was a native of Whitesburg, Kentucky. Tommy was a roofer by trade and worked for Roger Travis Roofing and Guttering of Vale, NC for over 17 years. He enjoyed swimming, fishing and camping with his family. His family, extended family, friends and coworkers will miss him very much. 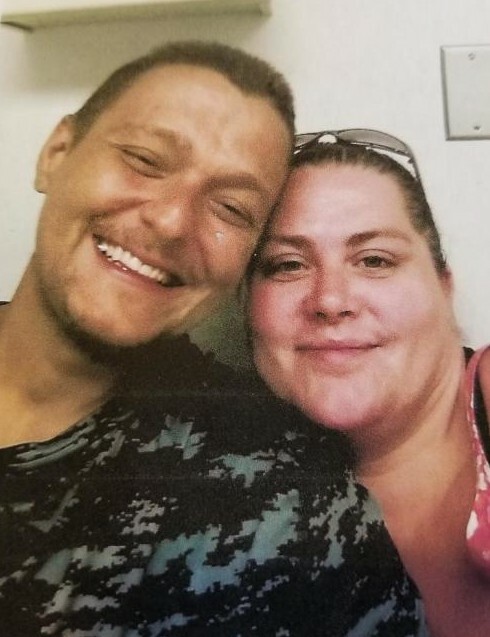 Thomas is survived by his wife Megan, of the home: Josue Mendoza a son of the home: sisters, Christine Day and Dorothy Osborne; nieces, Kelly Rose Horne, Tiffany Lynn Gallegos and Katelynn Elizabeth Day; nephews, Jimmy J. Horne and Kenneth Christopher Day; father, Marion Osborne. 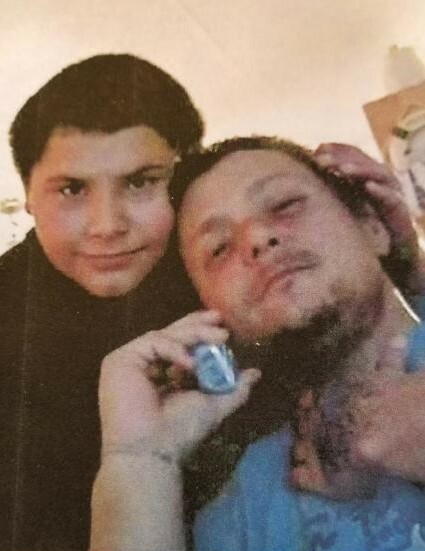 Tommy was a loving husband, father and son. 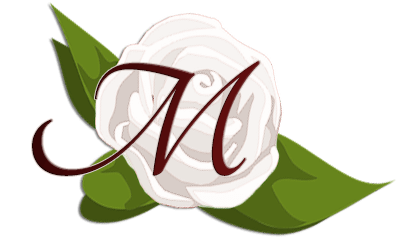 Arrangements are entrusted to Robert Morgan Funeral and Cremation Service of Boiling Springs, NC. Online condolences may be made at www.rsmorganfsl.com.